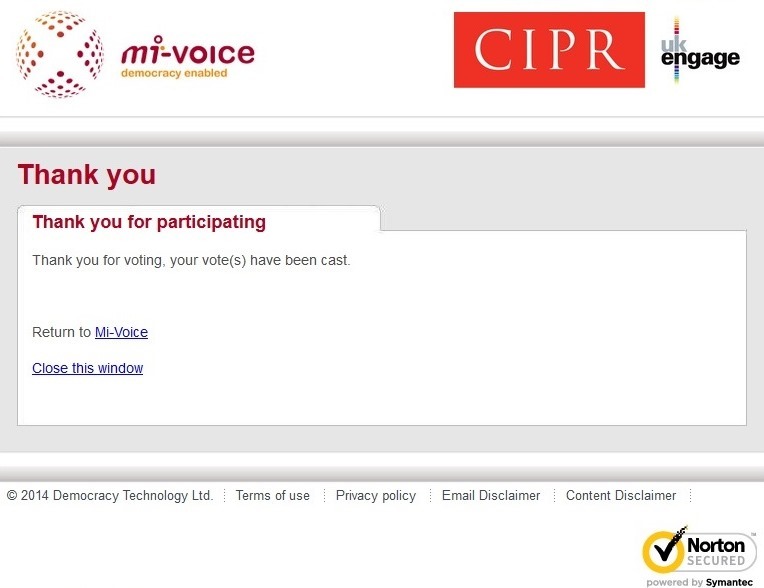 Voting is now open for the CIPR election 2014. 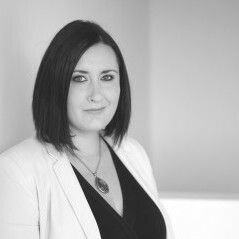 I’m proud to be running alongside my CIPR NI committee colleague and Vice Chair, Samantha Livingstone on the open list, where there are eight seats available. Sam and I were both encouraged to stand with support from CIPR NI chair, Chris Love and the CIPR NI Committee and feel that it would be beneficial if Northern Ireland were to have a stronger representation within the CIPR at UK level. You can read our candidate statements, along with those of the other candidates here. We would of course be delighted if CIPR members, particularly our peers in Northern Ireland, would choose Sam and I as their 1st and 2nd preference votes, though we would encourage you to use your vote, regardless of which candidate you choose. If you’re a CIPR member, you should have received an email this morning with your unique voter code, which you’ll need in order to cast your votes. I voted soon after voting opened this morning but there’s plenty of time – voting is open until 22nd September. The calibre of candidates standing for the 2014 election is exceptionally high; personally I’m honoured to stand amongst such great professionals. I’ve been really heartened by the comradery amongst the candidates standing for election – it’s a real example of how collaboration and supportive working is positive for the industry as a whole. Whatever the outcome, I’m certain there will be a very strong CIPR Council to support the board over the next two years. Follow all the action on twitter, using the #CIPRelection hashtag.